Emergency services were called to a house in Seaford where a man was found dead this morning (April 27). 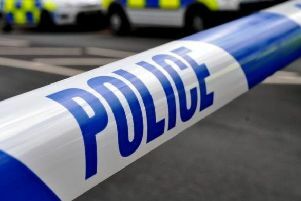 Sussex Police said, “At 10.13am on Monday (April 27) police were called to a house in Elgin Gardens, Seaford, after concerns had been raised for the welfare of the sole occupant, a 66-year-old man, who had not been seen for some days. “Due to a smell of gas the fire service were called but there is no leak and the gas seems now to have dissipated.